Every manga and anime fan recognizes Naruto series. It features characters that can change their eye colour. If you're attending cosplays or costume parties, you might want to look like one of the Naruto characters. 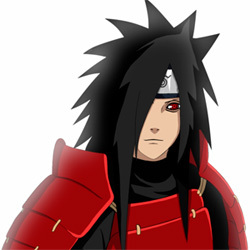 It is now very easy thanks to ColourVue Madara lenses, which are inspired by the legendary ninja, Madara Uchiha.